Experienced, Professional, & Efficient. No matter the project, we will get it done safely & quickly, and always exceed your expectations! 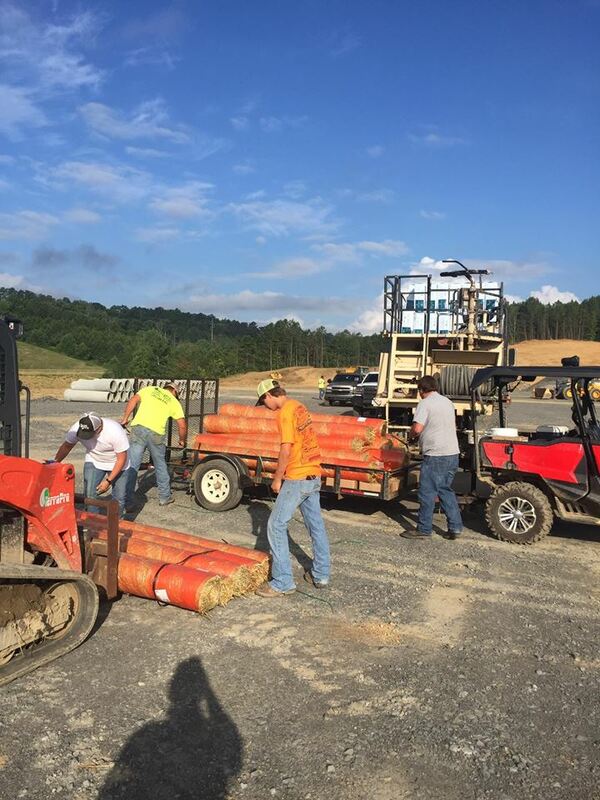 When you need any contracting services, from erosion control to silt fencing... from hauling resources and waste to hydroseeding... TerraPro General Contracting is proud to be the company to provide quality services and competitive pricing. Our experienced staff not only works hard to help you meet your goals and deadlines, but also works closely with other inspectors, surveyors, and certified professionals to make sure your job-site or project is up to standards. We at TerraPro are proud to make safety a priority. No matter the job, we ensure your safety, our safety, and environmental safety above all else. With a business model that prioritizes safety, efficiency, and customer satisfaction -- TerraPro General Contracting is the ONLY choice for the services you need. We Specialize in Hydroseed, Excavation, Silt Fencing, Hauling, Erosion Control, Railroad Construction, & much more. Don't hesitate to contact us to inquire about our services, our pricing, and our availability. We will be happy to assist you, and provide the results you are looking for. Call TerraPro Today!